JCB 8008 mini excavators are conventional tail swing (CTS) micro excavators that are compact enough to operate efficiently in restrictive spaces such as in buildings and backyards. It is very versatile with the option of different attachments to cater to your specific job site needs. This JCB model is popular in rental and landscaping industries and is the go-to mini excavator for grounds care operators, DIY enthusiasts and redevelopers. The JCB 8008 mini excavator boasts exceptional dig depth and reach, an extendable undercarriage (extends fro 700mm to 865mm) and a capable 12-horsepower engine. To maximize productivity and performance, equip your JCB with new, high-quality rubber tracks. 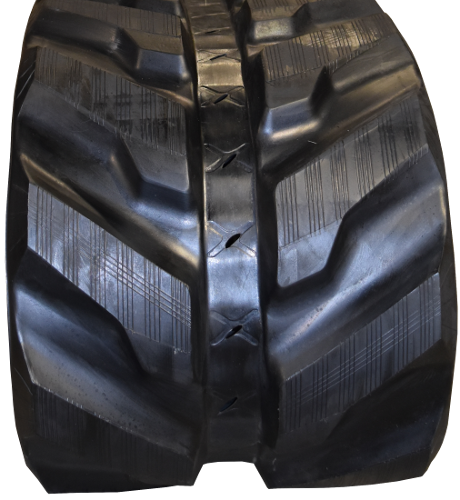 Rubber tracks boost the versatility of your machine, offering outstanding performance in a range of applications. 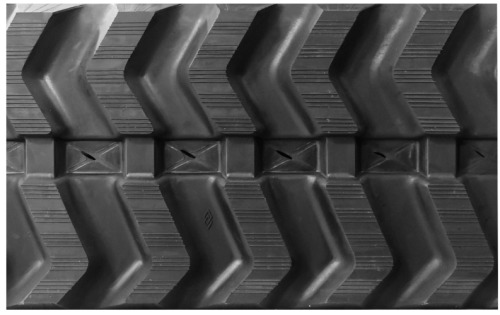 High-quality rubber tracks minimize machine downtime which in turn saves you money and maximizes your ROI. 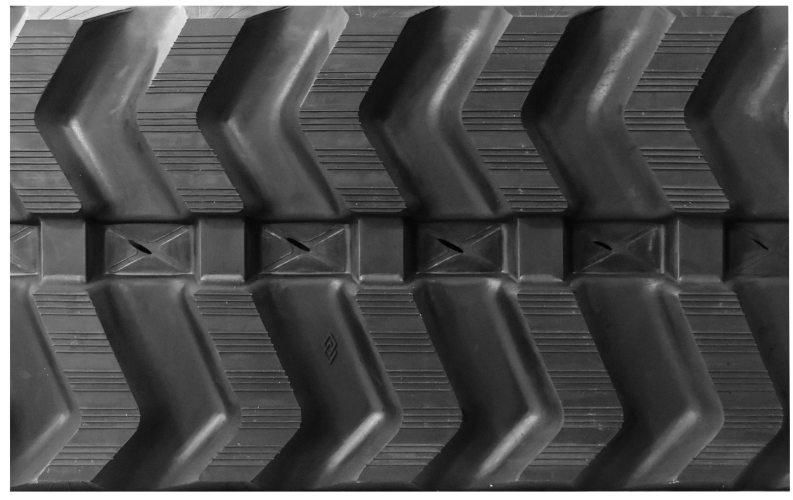 Rubber tracks provide a cushioned ride for the operator by reducing vibration and noise. 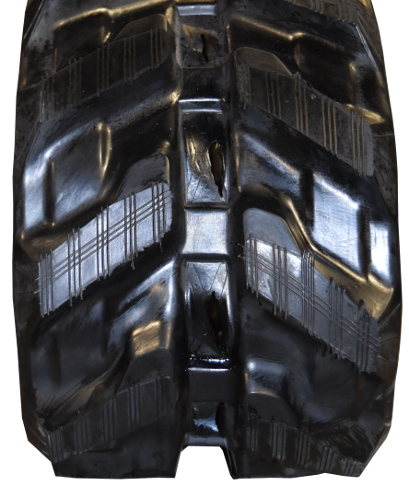 Crucial undercarriage parts like rollers and idlers are protected from premature wear and damage when you use rubber tracks. For all your premium rubber track needs, Monster Tires has got you covered. We offer high-quality tracks – made from resilient, anti-cracking and cut-resistant rubber compounds – at great prices to fit your budget. Our tracks are strengthened by embedded continuous steel belts which allow these tracks to withstand tough work conditions. Fast shipping is provided for your convenience. Give us a call today!